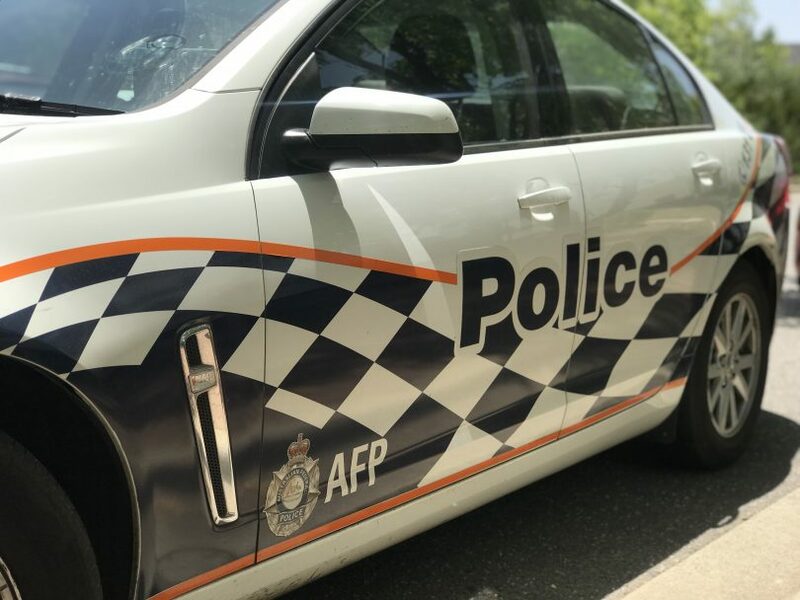 ACT Policing is calling for CCTV or dashcam footage after three men clad in balaclavas broke into a Gordon house while somebody was at home this morning (19 March). Around 10:50 am, three men in balaclavas broke into a house on Lewis Luxton Avenue, Gordon. One of the men allegedly threatened an occupant of the house with a weapon before the offenders left the premises empty-handed. Police would like to speak to anyone who saw anything suspicious around Lewis Luxton Avenue, Gordon earlier today, or who may have CCTV or dash cam footage from the area between 10.30 am and 11.30 am. Anyone with information that could assist police is urged to contact Crime Stoppers on 1800 333 000, or via the Crime Stoppers ACT website. Please quote reference 6375550. Information can be provided anonymously.